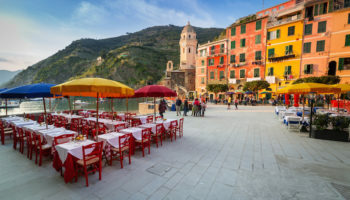 From Alpine mountains and glacial lakes to the sunny shorelines of the Riviera and Adriatic, the geographical diversity of Northern Italy is its most striking characteristic. 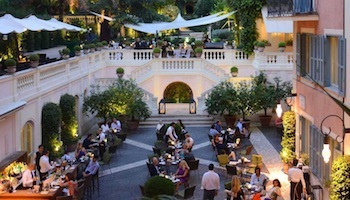 Nestled within the cities and landscapes of the region are a host of culinary pleasures and cultural treasures as well, including Leonardo de Vinci’s masterpiece, “The Last Supper.” Encompassing Italy’s wealthiest provinces, Northern Italy is a premier destination when it comes to luxury resorts and upscale shopping too. 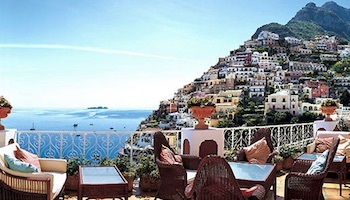 Whether sampling fine wine and dining on world-class cuisine or exploring ancient castles, cathedrals and churches, the region offers all the memorable travel experiences visitors want from a holiday in Italy. 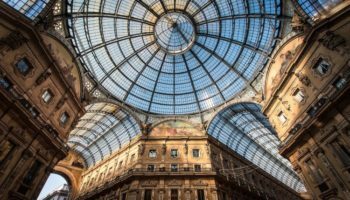 Called “La Rossa” for its red brick buildings and tile roofs, Bologna is the capital and largest city in Northern Italy’s Emilia-Romagna region. It’s also an architecture lover’s dream. 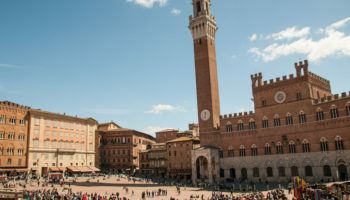 Although Bologna is best known for its medieval towers and extensive porticoes, thanks to extensive restoration, Bologna’s architecture includes Etruscan and Roman structures as well. Founded in 1088, the University of Bologna also demands a visit. It’s the world’s oldest institution of higher learning and still enrolls thousands of students each year. No trip to Bologna is complete without a visit to Piazza Maggiore where the still-unfinished façade of the Basilica of San Petronio makes its beautiful interiors appear all the more remarkable. One of Europe’s largest and best preserved wilderness areas, Gran Paradiso National Park is named for Italy’s highest peak, Gran Paradiso, the only mountain in the Alps that lies entirely within the country’s boundaries. The area was designated Italy’s first national park in 1920, in part to protect the dwindling population of ibex, a mountain goat best known for horns that can grow up to 3 feet long. The park is a hiker’s paradise in late spring and summer when the flowers are in bloom, and it’s a great holiday destination for cross-country skiing and snowshoe hikes during the winter. 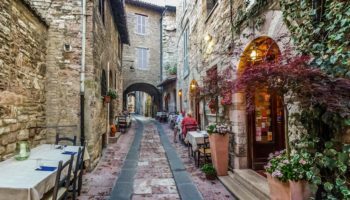 Nestled against the foothills of the towering Bergamese Alps, Bergamo is comprised of two distinct cities. 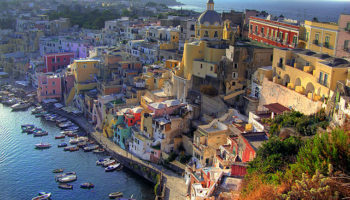 The Città Alta, or upper city, is a medieval town surrounded by 16th-century walls while the lower section known as Città Bassa is a relatively modern city. 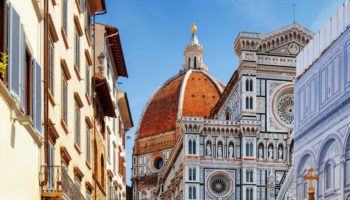 Most visitors head straight to the old town to explore the beautifully preserved Medieval and Renaissance architecture and picturesque piazzas, including the ornate Basilica of Santa Maria Maggiore, the final resting place of the composer Gaetano Donizetti. With its extensive collection of paintings by Raphael, Botticelli and Canaletto, the Accademia Carrara is a can’t-miss attraction too. Best known as the setting for Shakespeare’s play “Romeo and Juliet,” Verona is a picturesque city filled with Roman ruins, Renaissance palaces and medieval buildings. 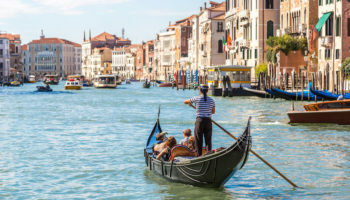 Located between Milan and Venice, the city receives a bit less attention from travelers than its more celebrated neighbors but not for lack of attractions. 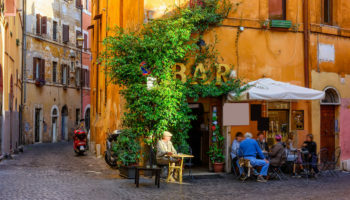 Verona offers visitors the chance to enjoy all of the charms of an ancient Italian city without constantly battling crowds. Although the first stop for many visitors is “Juliet’s House” with its recently added balcony, it’s important to remember that Romeo and Juliet were characters from fiction, not reality. 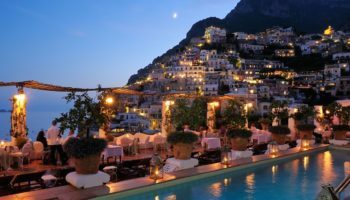 Which places in Northern Italy do you consider to be the most interesting? Thank you. 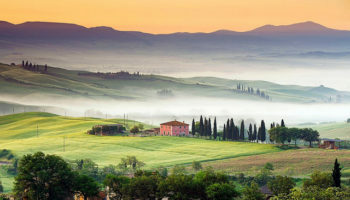 Excellent information on Northern Italy!